Uppsala län / Älvkarleby Municipality. 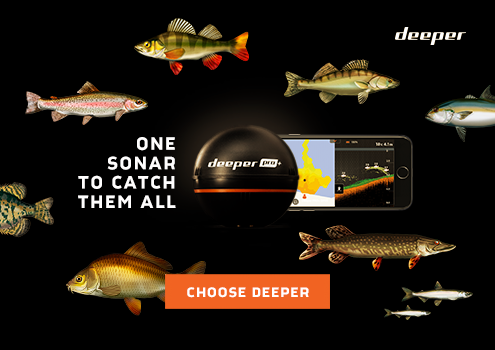 Deep Sea is a 6.8 ha large pond that Älvkarleby Angling Club has leased by Stora Enso since autumn 1999. The club has built bridges, gangways and a shelter at the lake. Rengnbåge added in about 2 times a year. In order to fish in Djupsjö requires membership in Älvkarleby Angling Club, the membership fee is from. 2 011 150 SEK / year family membership 200 SEK / year, paid into the bank giro number 306-1157. Important to identify from whom the payment will, your name and address. 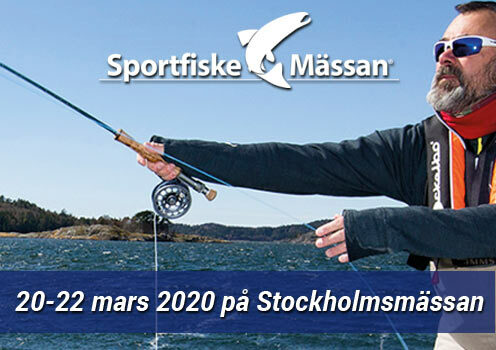 Also on the club's website www.äsfk.se so it is not forbidden to fish the day you are going to fish. Stands in this case on the homepage. The club is a completely independent association for the purpose of primarily providing a resource for the sport fishing in the Nedre Dalälven Fisheries Area (NDF), also known as the A, B and C section, which NDF and fish farming can use as well.